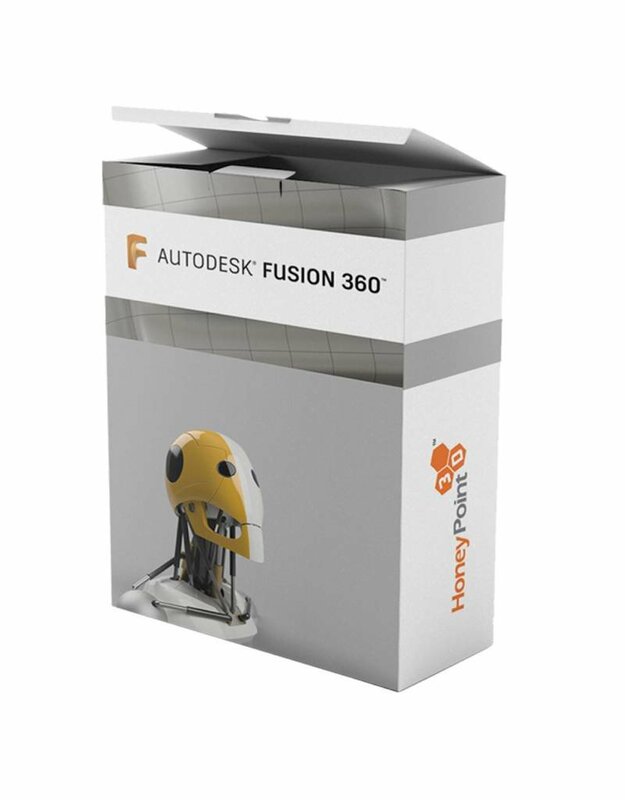 Autodesk Fusion 360 is a “solid modeling” tool, and offers tremendous capabilities to those who know how to use it. 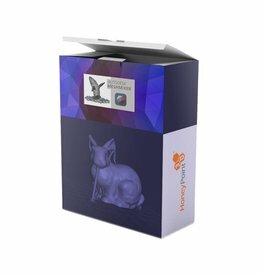 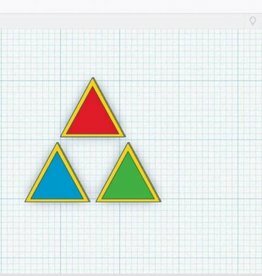 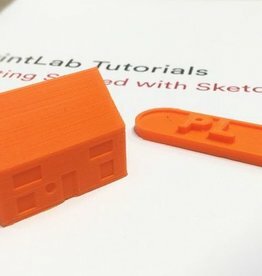 This is an online, self-paced course by HoneyPoint3D that has over 15 hours of instruction, including a thorough reference section that gives short videos on every feature inside of Fusion 360. 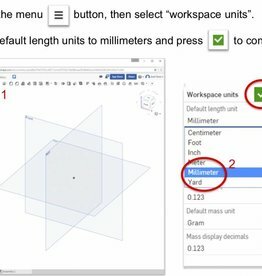 Get stuck on how to use the Revolve tool?...look it up in the reference sections and get back on your way! 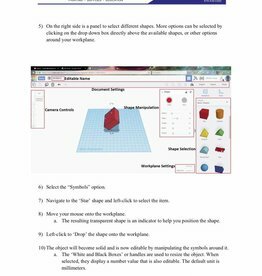 Want to learn strategies for how to approach design in Fusion 360 in the first place, we’ve got that too!